Undoubtedly, Ghana Music Awards is the biggest music night in Ghana’s entertainment world and it is here once again. This year’s Vodafone Ghana Music Awards happens to be the 20th anniversary so it’s expected to be big. Last night, organizers of the Ghana Music Awards released the list of the top most category that crowns the whole music awards; Artist of the year. Some of the names that appeared on the list were expected names whiles some are names that have shocked people why the made to the list at all. 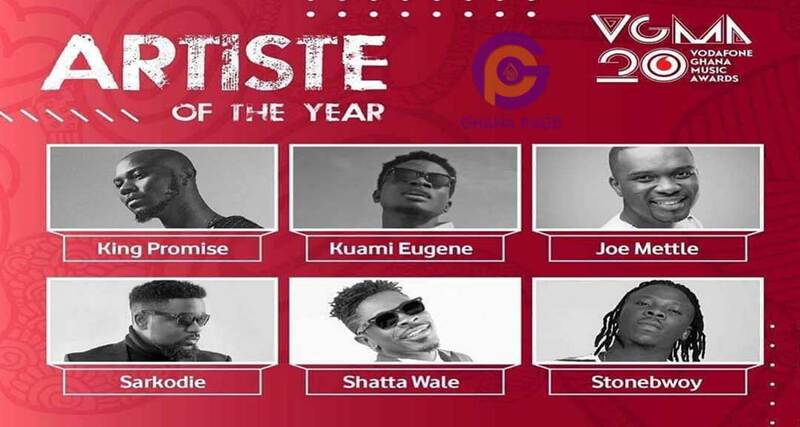 Well, below is the list of the artist set to be crowned the artist of the year by Vodafone Ghana Music Awards. 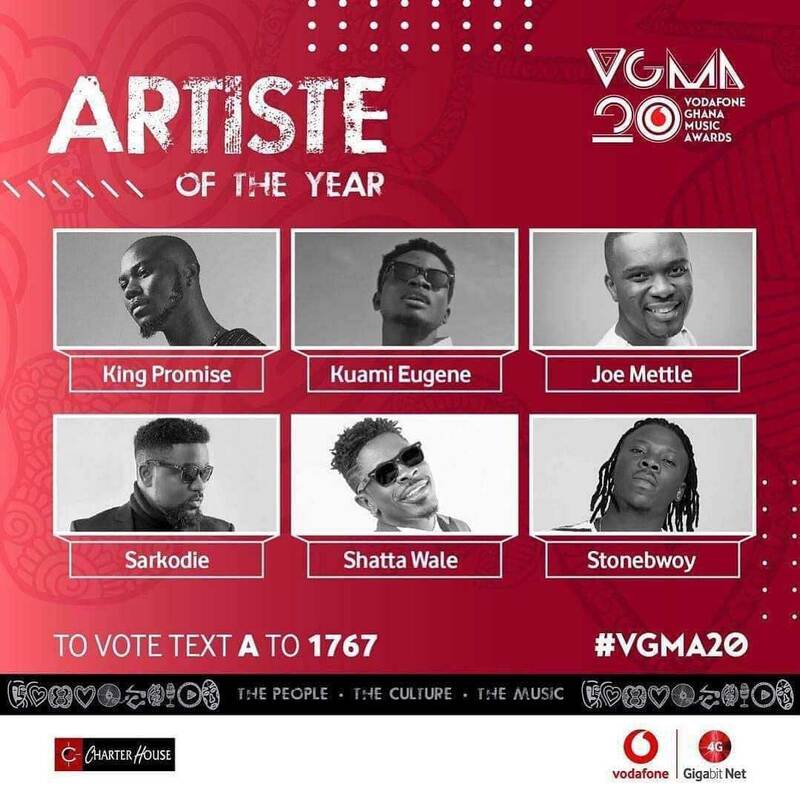 The post List of artists battling for Artist of the Year at VGMA 2019 appeared first on GHANAPAGE™.